Bill and Dylan meet Frankenweather! 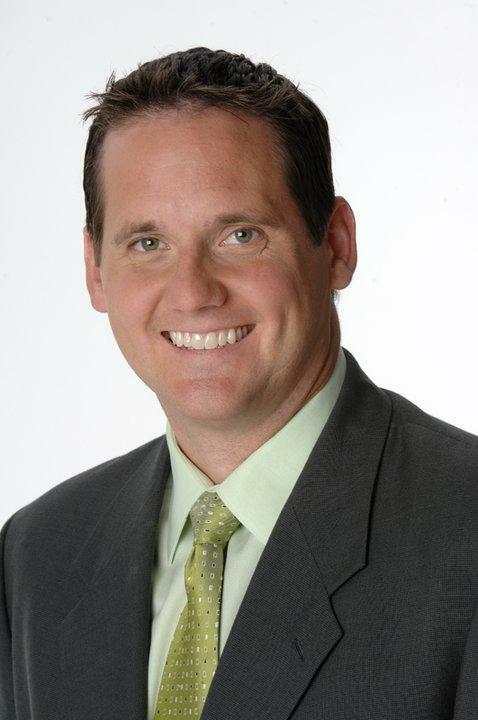 This week Bill talks with Brett Benson, Chief Meteorologist for Fox 13 News, about getting kicked out of BYU, going on an LDS mission, leaving the Mormon church, and of course they talk about the weather. This episode was recorded at The Judge Cafe. To see pics Click HERE. My new favorite weather guy! Brett is a cool dude!